KRÍA is a London based artist originally from Reykjavík, Iceland. She began playing the piano when she was six and sang in various choirs until her late teens. KRÍA began taking classical singing lessons and wrote her first song at 21 while experimenting with garage band. KRÍA writes and produces all of her songs and uses two drummers during her live performances. KRÍA studied creative vocals at The institute of contemporary music performance and producing her debut EP in august 2015. KRÍA then started gigging on her own around London and was joined by two drummers. Kria talks about the origin of her name “ With the name I asked my mom what I should call my project and she just said ‘KRÍA’. KRÍA is the Icelandic word for an arctic tern (a bird). KRÍA is influenced and inspired by “space, aliens, horror movies, the hidden people from Icelandic folk tales, ghosts and musically by acts like The streets, GusGus, Fever Ray and Massive Attack. Kria has performed all over the U.K including the O2 academy in Islington and embarked on a tour of the north of England in 2015. KRÍA’s second E.P was produced by Rupert Roberts, Rotem Haguel and Jak Kobayashi-Owen. 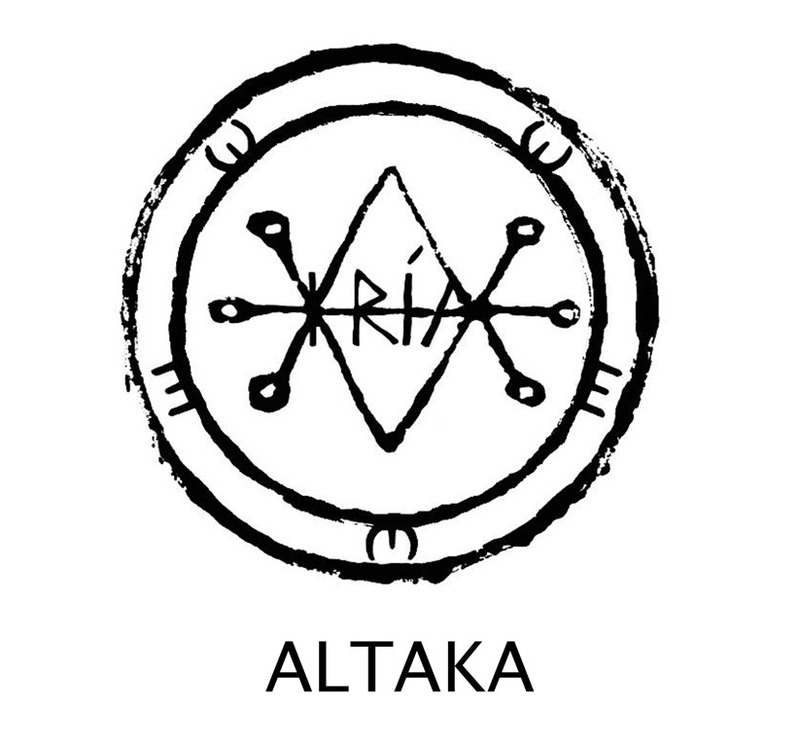 The E.P is entitled “Altaka” and features the brand new single “Levels”. Kria has recently been booked to play for Formula 1 in singpore 2016. The E.P will be released on Rare Candy Records on 1 August 2016.